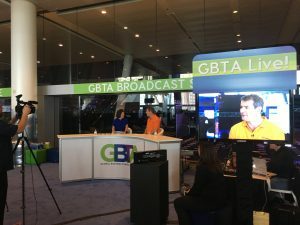 We are delighted to launch our new situational awareness animation at the GBTA Convention in Boston. Situational awareness is something we all do, everyday, however it is worth reminding travellers that this is one of the best defences they have against a host of risks, from petty crime to terrorism. By paying attention to their surroundings, using both their eyes and ears, travellers can analyse potential threats and adjust their behaviour and actions to counter those risks. Clients requested that we develop a short animation in our usual style to make the topic easy to understand with tips that can be applied to increase their safety. This news was also published in Incentive Travel & Corporate Meetings. Please contact us direct if link has been disabled.